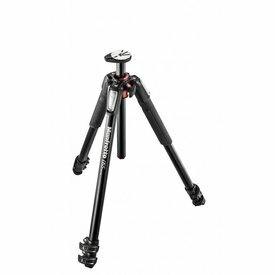 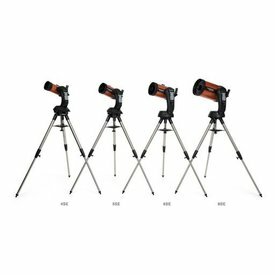 These handy little tools were designed by Celestron specifically to dampen vibration and prevent unwanted shaking of your image field. 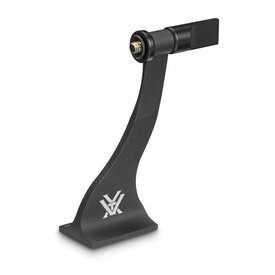 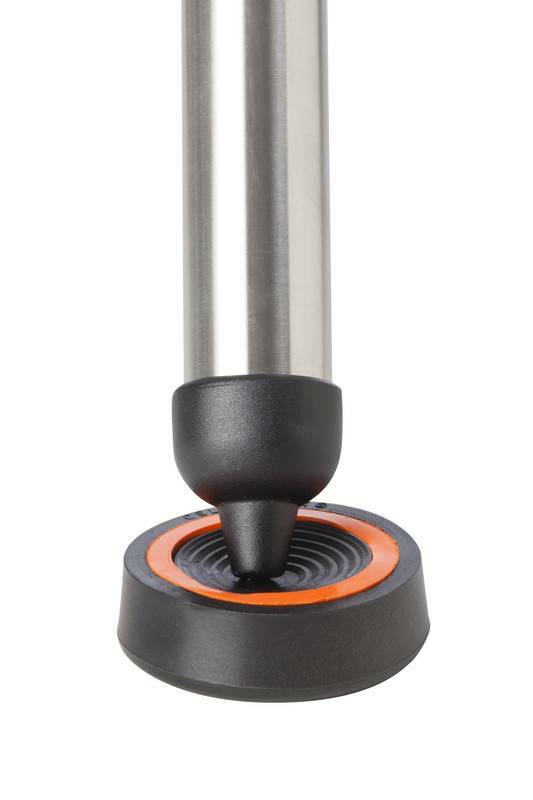 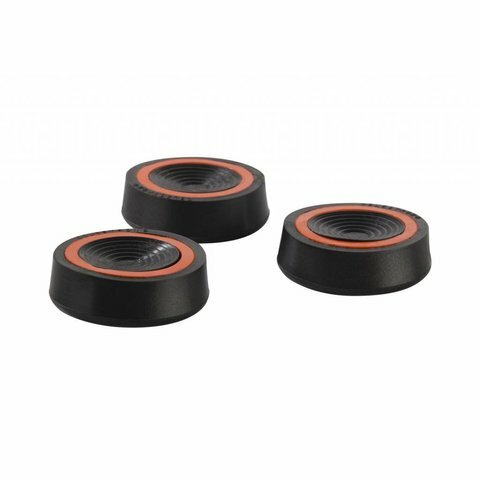 These vibration suppression pads are placed underneath your tripod legs, stabilizing your telescope by dampening vibration. 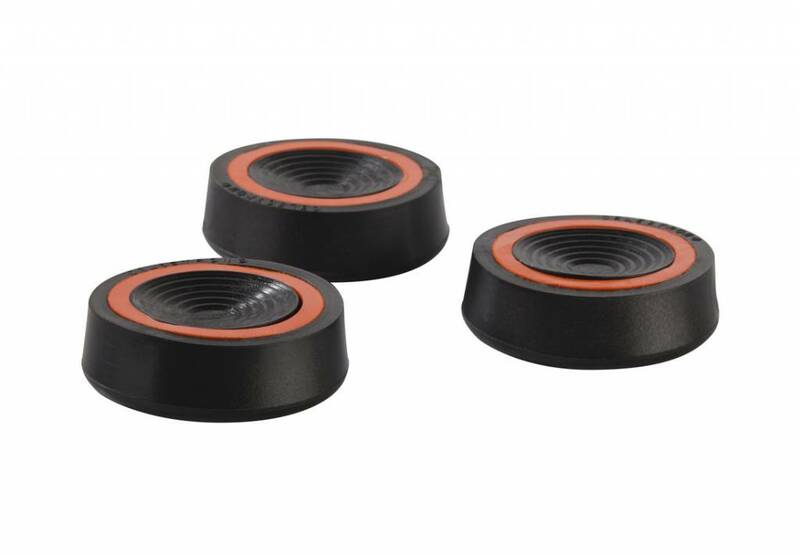 Great for all kinds of ground surface.